Quantity:Pair (for Left and Right) Two Aluminum Cut-out Plates ensure firm rigidity. 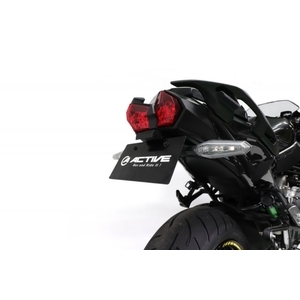 And it is a Fender Eliminator Kit that combines function and beauty of form. 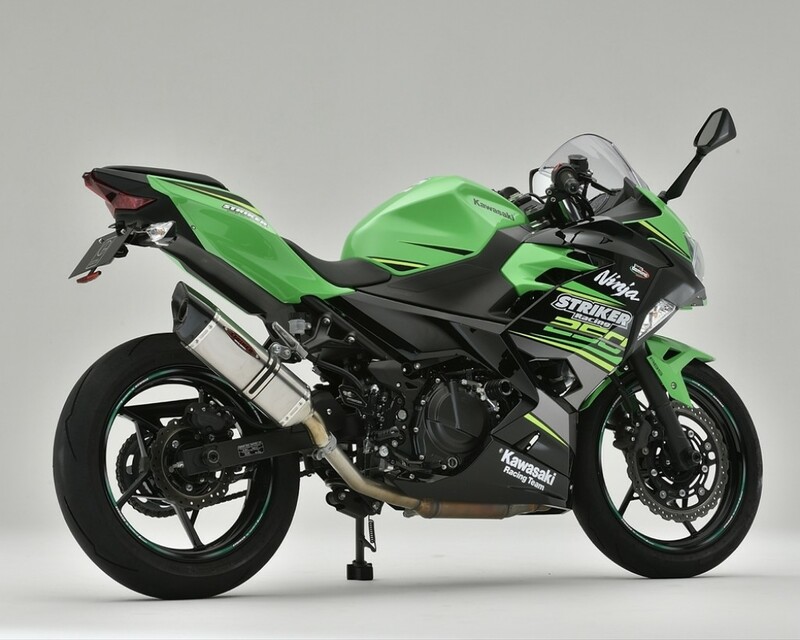 *This product will be exclusively for Ninja 250/400 after 2018 year model.